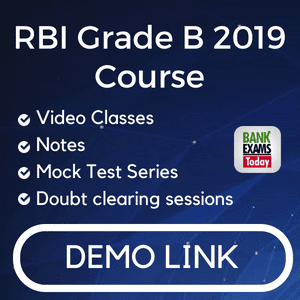 Constitution of India is an important topic for SSC, Civil services, Interviews and many other exams. 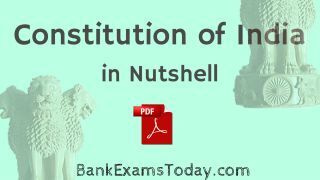 As it takes a lot of time to read and revise the whole constitution, today I am going to share summary of Indian Constitution in a PDF file in 14 pages. pls mail me as well- "chetan(dot)yadav8(at)yahoo(dot)in"
guys plz chk ur inbox/spam folder. Can u plz mail me the elaborate version.. my id is prayagraj.g@rediffmail.com.